Clark County, OH - Official Website - D.A.R.E. You are here: Home > My Government > Sheriff > Community Services > D.A.R.E. D.A.R.E. is an acronym for Drug Abuse Resistance Education and began in Los Angeles, California. The Clark County Sheriff's office began this program in 1988. We currently teach in 15 elementary schools and seven high schools with about 1600 kids a year. Our D.A.R.E. Deputies also teach our Safety Village Program in the summer to kids entering kindergarten. Click on link to view photos. Sergeant Underwood began his career with the Clark County Sheriff's Office August 28, 1989. He was first assigned to the Jail Division before moving to the Community Division. He was promoted to Sergeant November 1, 1999. Sergeant Underwood is currently the New Carlisle Police Administrator and the supervisor of the Community Service Division, which consists of D.A.R.E., Educational Support Officers, Neighborhood Crimes Watches, and the Cadet Program. He is a member of the Sheriff's Honor Guard and works with the Reserve Deputies. 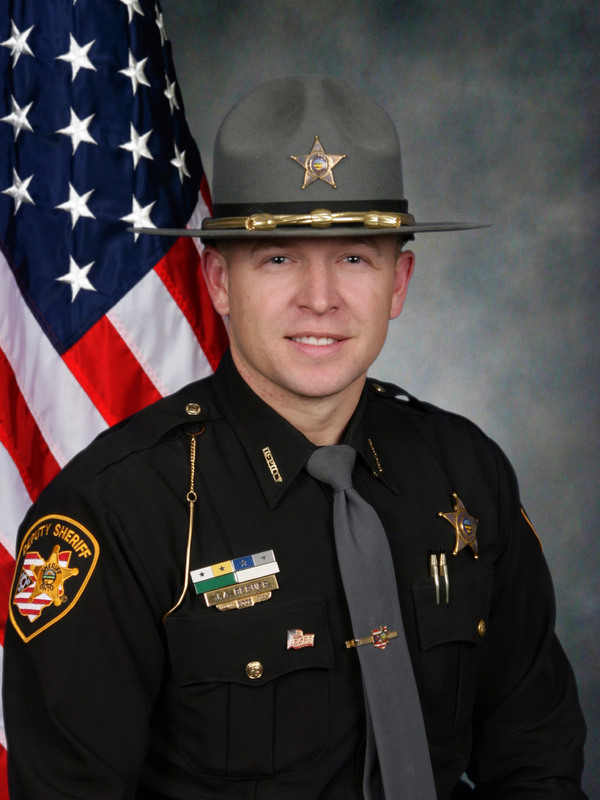 Deputy Joshua A. Berner began his career at the Clark County Sheriff's office in December of 2003. Deputy Josh was appointed to the D.A.R.E. program in 2013. Deputy Berner completed an eighty hour D.A.R.E. training course in Williamsburg, Virginia in September 2013. He was certified to teach the D.A.R.E. curriculum at the elementary, junior high, and high school levels. Deputy Berner has served in the Uniform Patrol and Jail Divisions. He has a total of twelve years of law enforcement experience. Deputy Berner has received several awards including the Sheriff's Award, and was named the 2013 Crisis Intervention Team Officer of the Year for 2013. Deputy Shaun C. Lisle began his career with the Clark County Sheriff’s office in August of 2000. Deputy Shaun was appointed to the D.A.R.E. program in February of 2014. Deputy Lisle completed an eighty hour D.A.R.E. training course in Columbus, Ohio in September of 2014. He was certified to teach the D.A.R.E. Curriculum at the elementary, junior high, and high school levels. Deputy Lisle has served in the Uniform Patrol and Jail Divisions. He has a total of fifteen years of law enforcement experience. 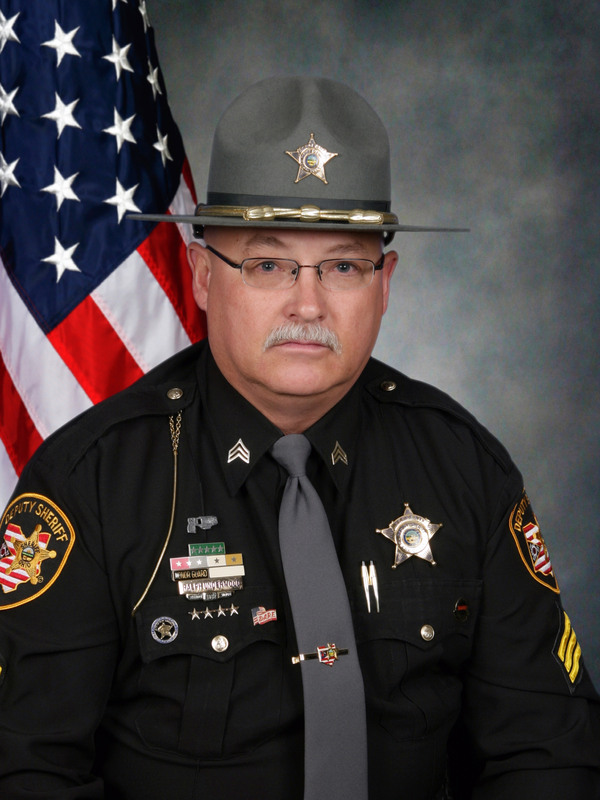 Deputy Lisle has received several awards including the Meritorious Service Award.